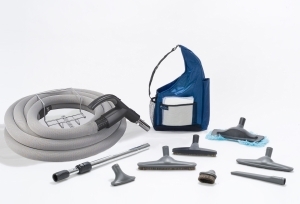 Need a new hose for your central vacuum system? Or maybe just a kit just for your garage? 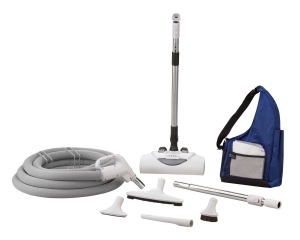 We offer many accessories which are compatible with your VACUFLO and most other vacuum systems. To order, simply call us at 708-535-2970 or just fill out the form below and submit. We will contact you to arrange payment. Not sure what type of hose end you have? 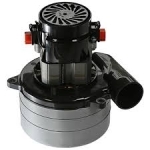 Check out this reference page and make sure you order the correct hose end for your valves. 10% off ALL ITEMS & Free Shipping on orders over $125! Press to place your order.